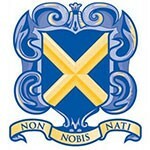 Duncombe has excellent relationships with both independent and state secondary schools in and around the Hertford area. 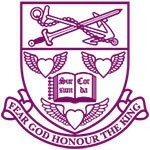 Through these relations we are able to work with our parents to advise them on the most suitable school for their children, enabling them to make an informed decision about the next step in their child’s education. 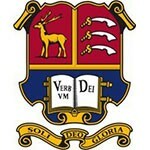 Duncombe has an excellent heritage of preparing children for the rigorous entrance tests of selective secondary schools and each year, we are proud of the achievements of our Year 6 pupils which includes acceptance into some of Hertfordshire’s top senior schools and scholarships awards for academic, music, art and all round achievement. 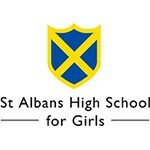 St Albans High School for girls. If you choose the state option, then we have a range of excellent schools within reach including Presdales, the girls’ Academy School in Ware and Richard Hale School, the science and engineering Academy in Hertford for boys.